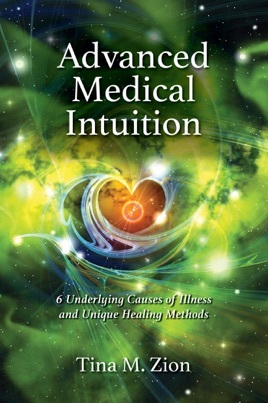 Advanced Medical Intuition is power packed with information. 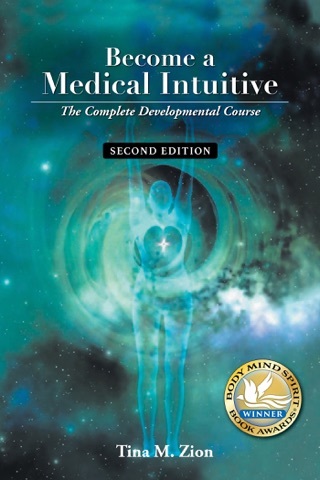 This book is the next step to take after reading Tina Zion's book, Become a Medical Intuitive: The Complete Developmental Course. • 1. Descriptions of the 6 causes of illness and the specific healing techniques for each category. • 2. 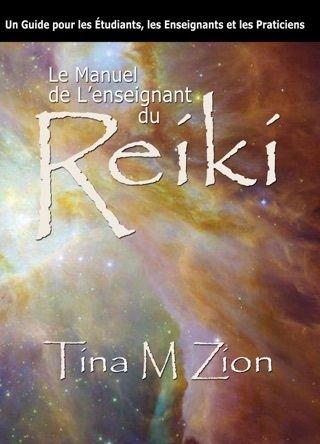 Case studies transcribed from Tina’s recorded medical intuitive sessions. • 3. Case studies presented in narrative story-like form. • 4. Comments within the transcriptions explain each segment. • 5. 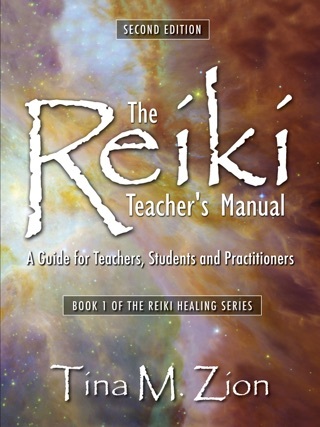 Healing techniques are demonstrated in transcripts, narratives, and in numbered steps throughout the book. • 6. 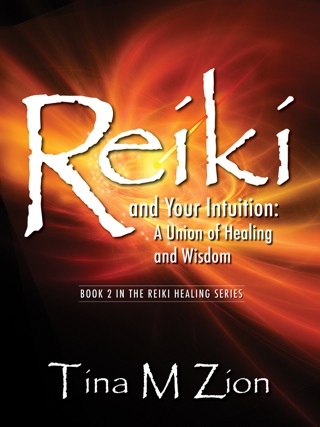 Step-by-step explanations describing purpose and healing goals. • 7. Key concepts are highlighted throughout. • 8. Different approaches to engage and empower your clients as the session progresses. • 9. A complete summary of the healing techniques for a quick guide to learn from. 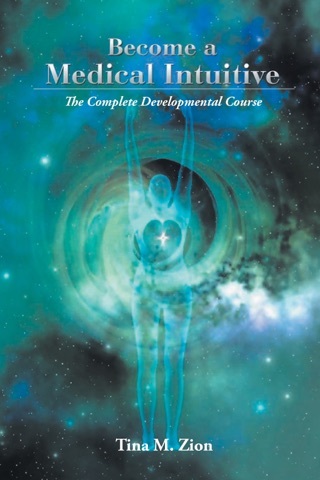 This advanced manual assists newly aware individuals as well as the professional already in private practice. 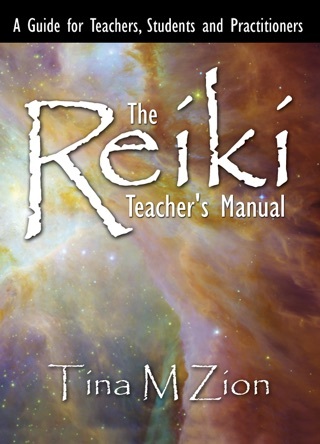 It will enable you to use those refined intuitive skills to uncover the six causes of illness and the unique healing methods for each cause. Finding the true cause of illness leads to healings that are far beyond the superficial level. As one of Tina’s former students, I can say that it is her personality that makes learning so much easier. This woman knows what she’s talking about and practices what she teaches.” –Nita S.